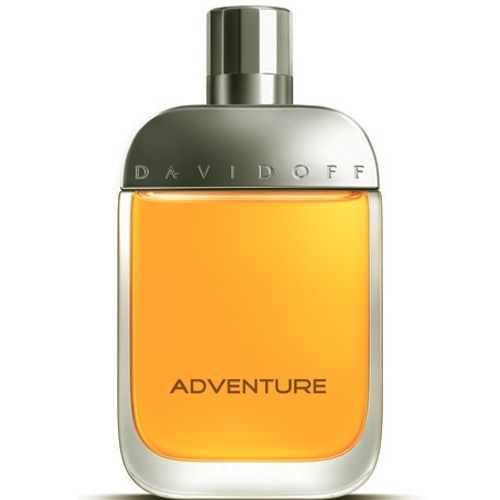 Sweet, woody-powdery and honeyed notes are the properties of the tobacco family. 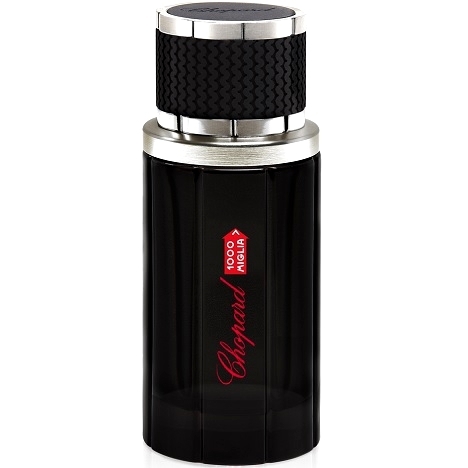 These notes give silkiness and richness to fragrances. 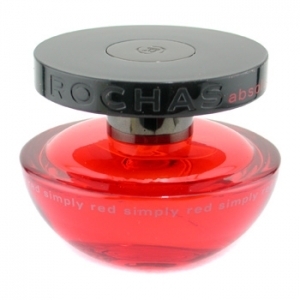 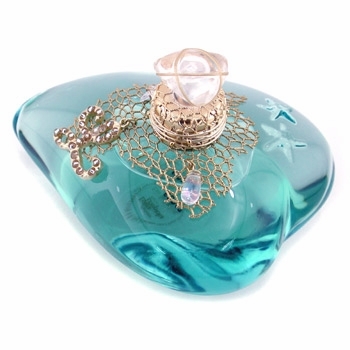 "The fragrance is described as ‘a perfume that gives more, a salty kiss of immortal flower’. 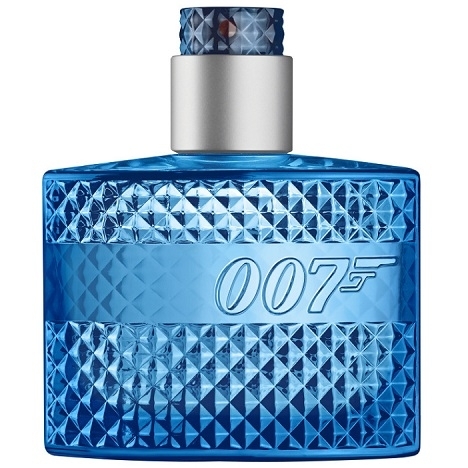 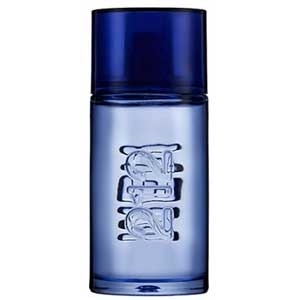 The..."
"007 Ocean Royale opens with bergamot, lime, anise and seaweed. 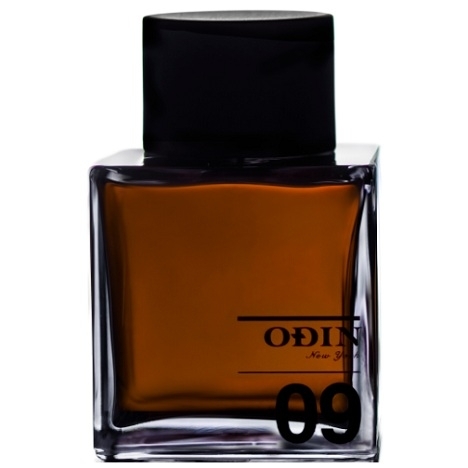 The heart is made of iris, teak and..."
"Odin’s Posala opens with a fruity pairing of pear blossom and peaches. 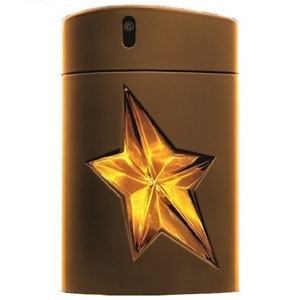 The heart combines star..."
"The fresh opening is made up of notes of lemon, white pepper and coriander. 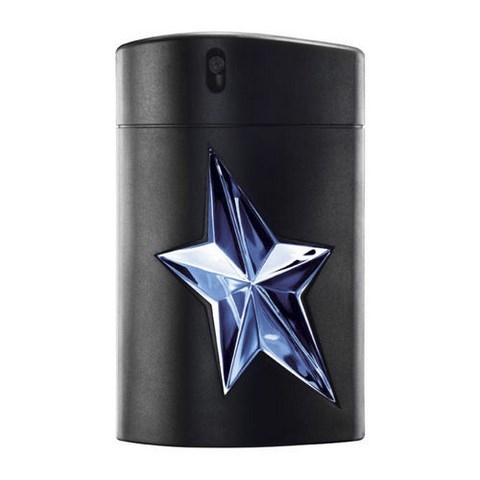 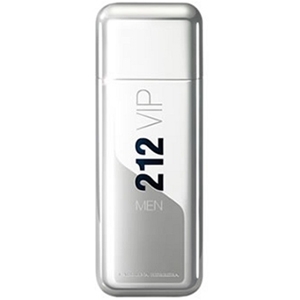 The aromatic heart..."
"212 Glam Men opens with gourmand notes of chocolate and cocoa bean. 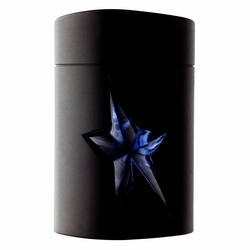 The heart is composed of tonka..."
"The fragrance opens with a fruity cocktail of passion fruit and rum. 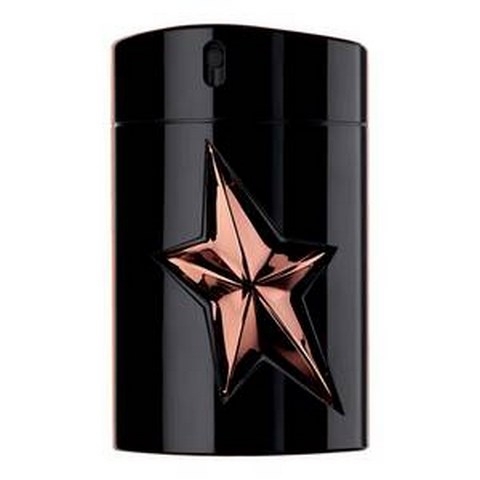 The heart is more floral with..."
"A stimulating alliance of magnolia, fruity notes and patchouli meets the sensuality of vanilla,..."
"Carnal and luminous, the juice is composed of spellbindingly sulfurous notes. 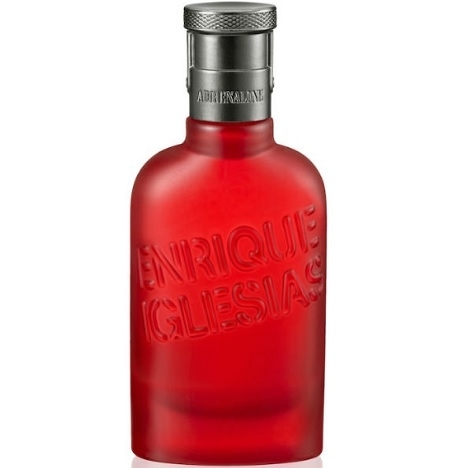 Surrounding the..."
"Absolute Man opens with an energy drink accord of fizzy fruits and vibrant spices. 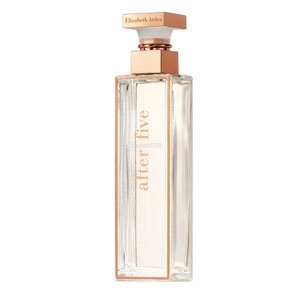 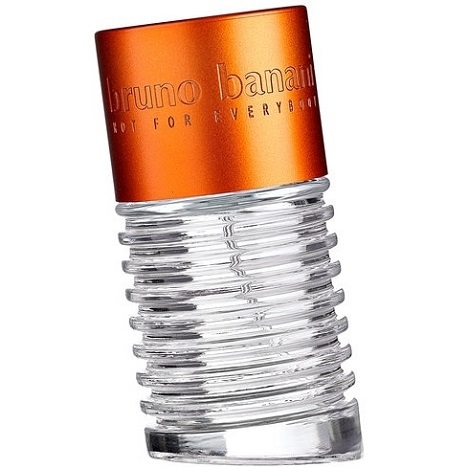 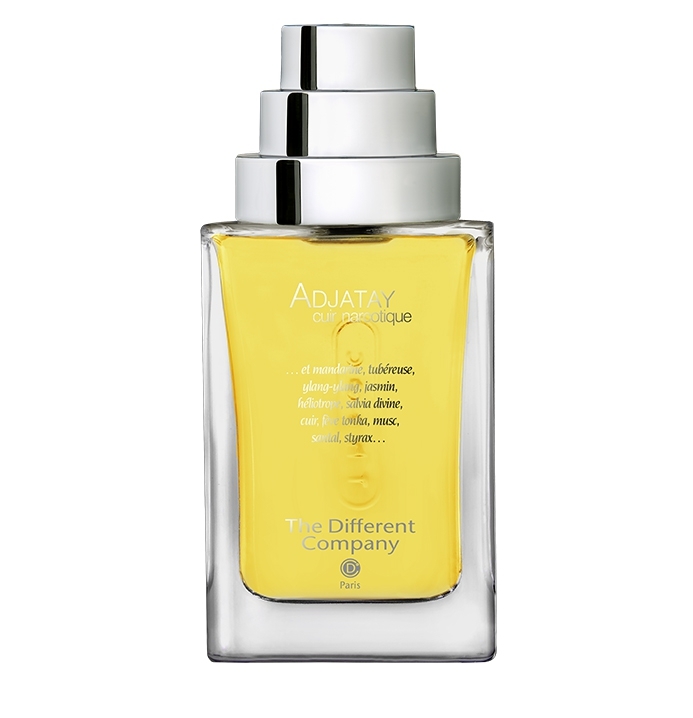 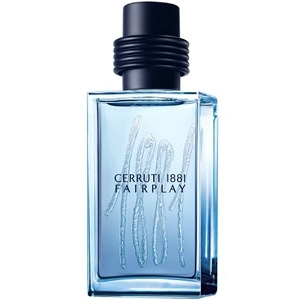 The heart blends..."
"The fragrance opens with a luminous mix of mandarin and cedrat (citron) and a green hint of violet..."
"The scent opens with citrus and notes of maté leaves and pepper that evoke the ‘freshness of a..."